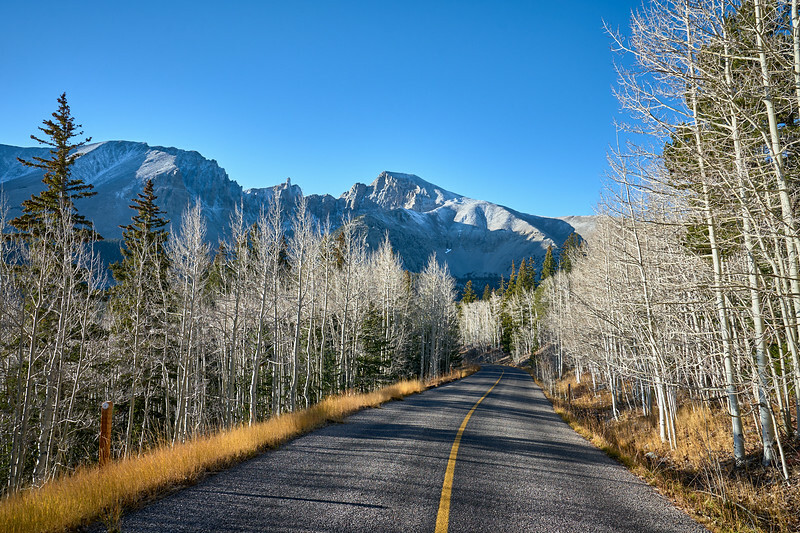 The road to the Wheeler Peak trailhead, Great Basin National Park. 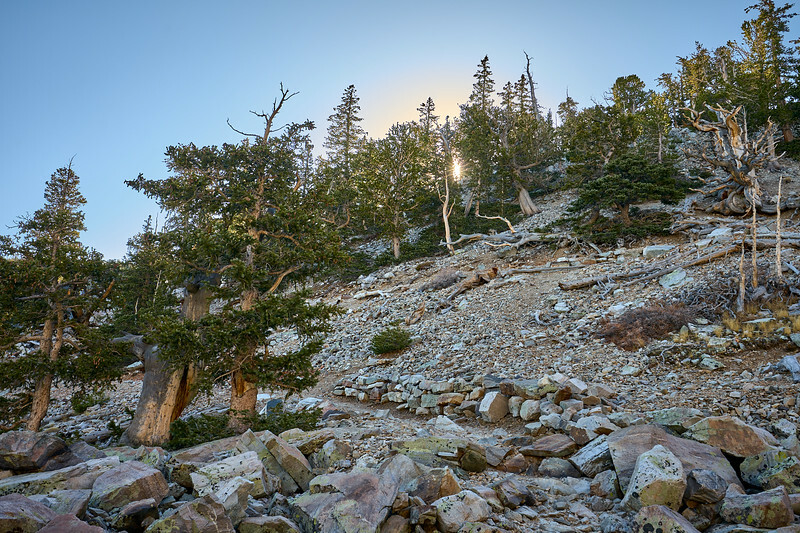 The start of the Bristlecone Pine & Glacier trail at Great Basin National Park. 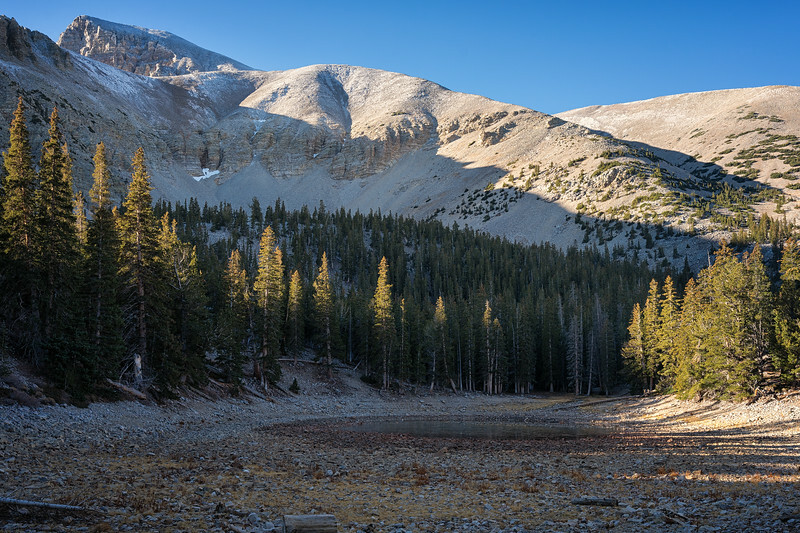 A short side trail off the Bristlecone Trail leads to small Teresa Lake...I imagine much fuller in the summer. 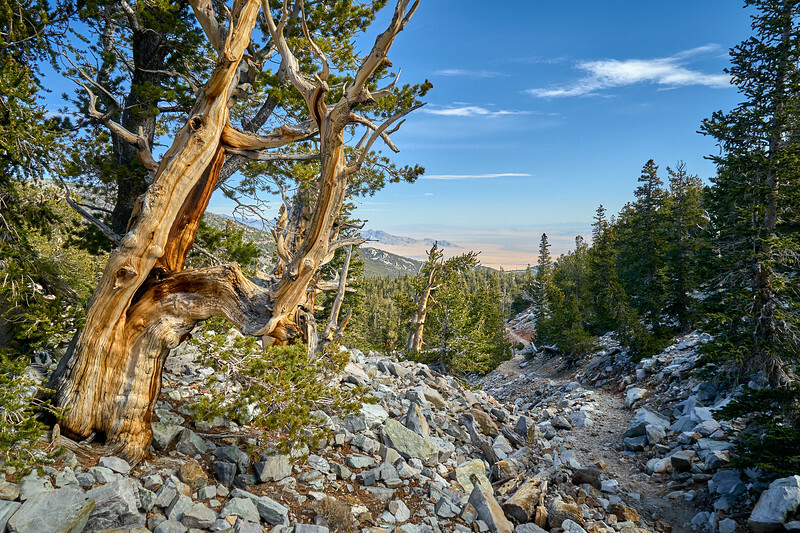 The Bristlecone Pine trail at Great Basin National Park. 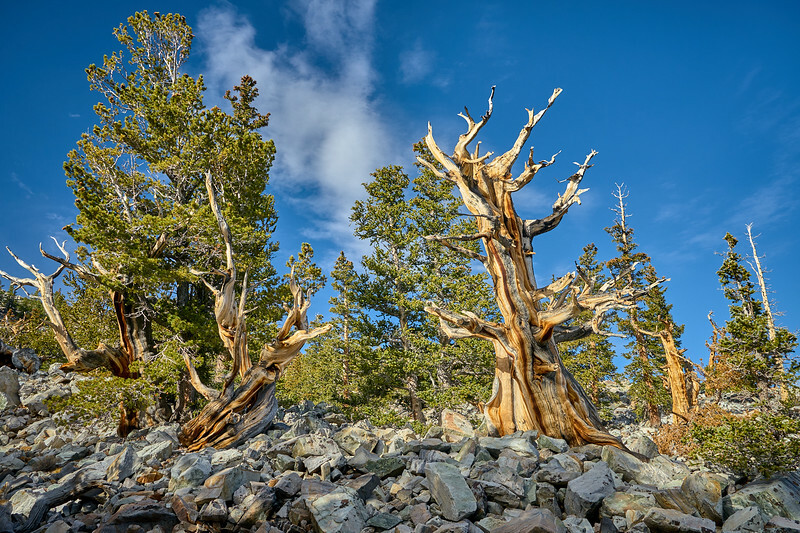 Bristlecone pines at Great Basin National Park. 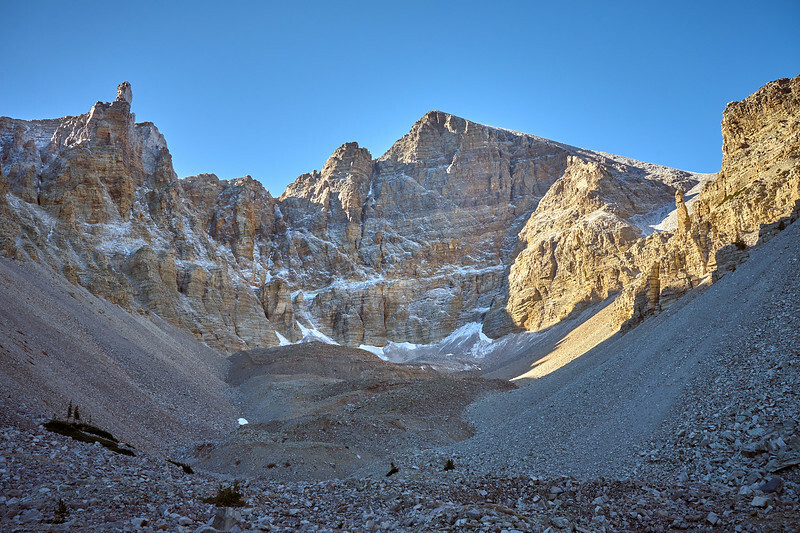 The glacier at Wheeler Peak is the only one in Nevada and one of the southernmost in the U.S. 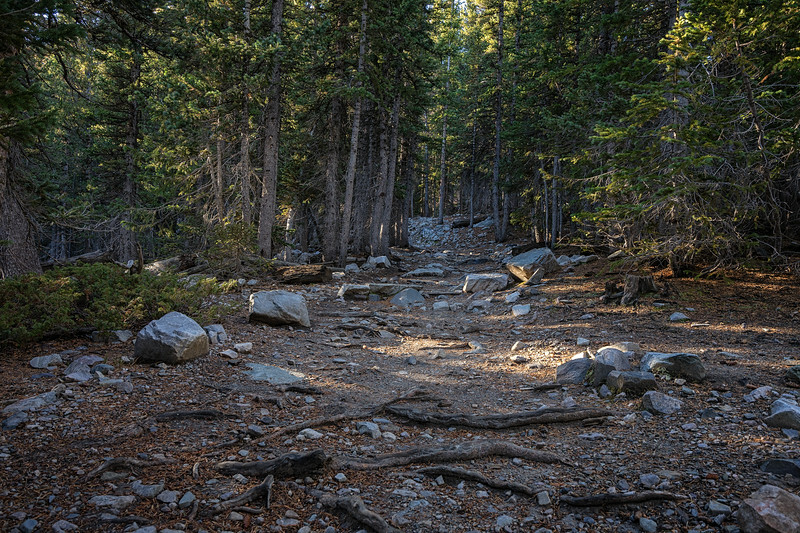 The trail connecting the Bristlecone Pine trail to the Glacier trail under Wheeler Peak, Great Basin National Park. 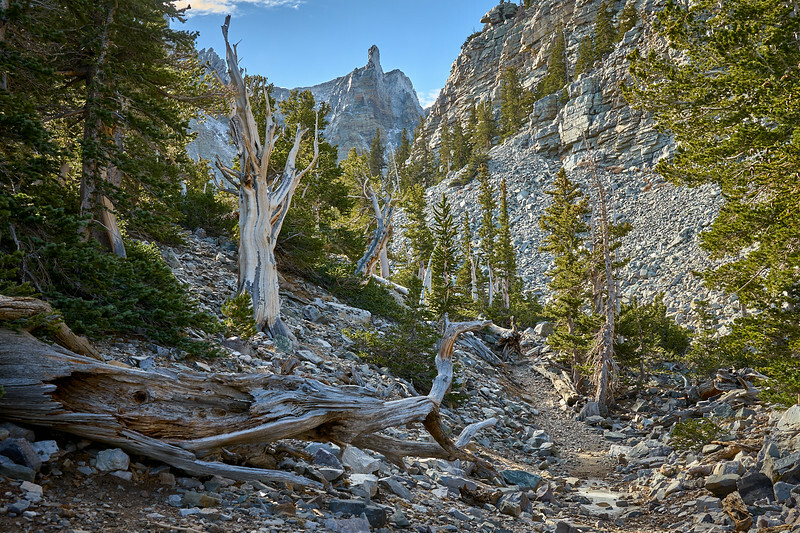 Bristlecone Pine trail at Great Basin National Park. 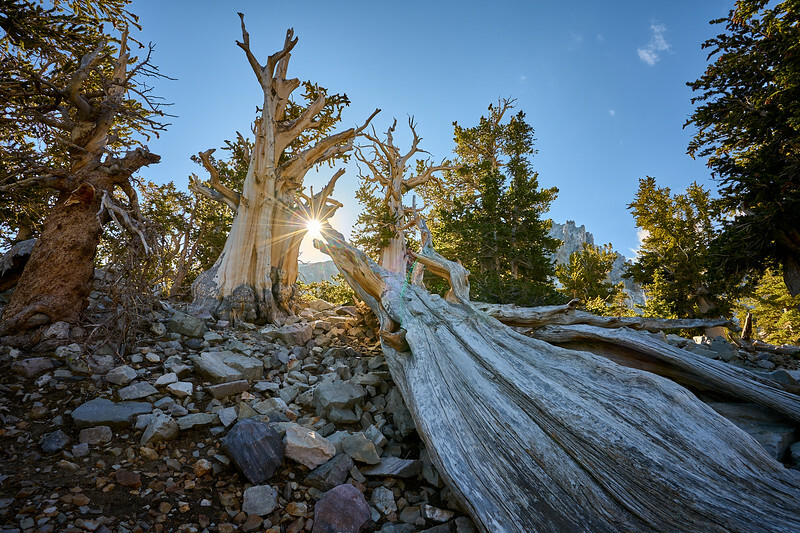 An ancient bristlecone pine at Great Basin National Park.